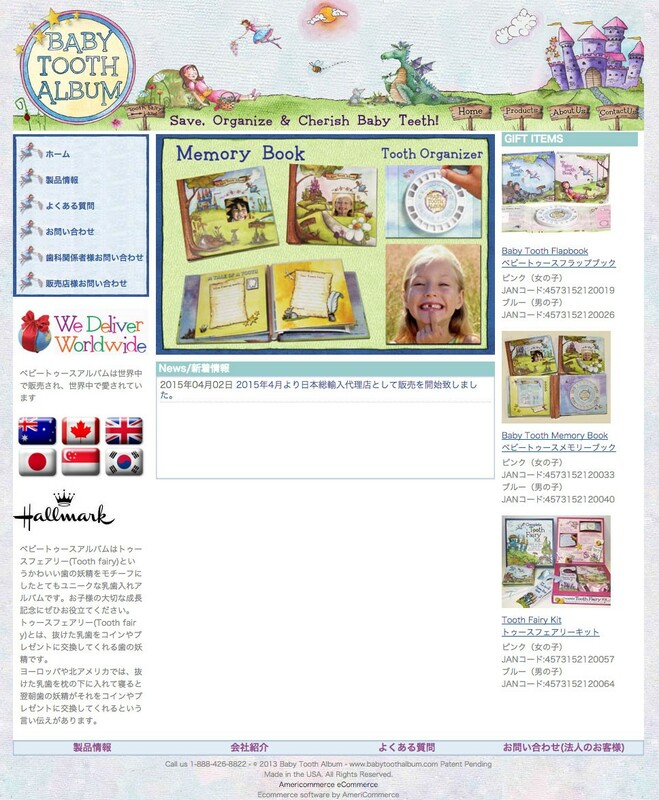 We released the website of Baby Tooth Album, a popular album made for baby teeth in America. 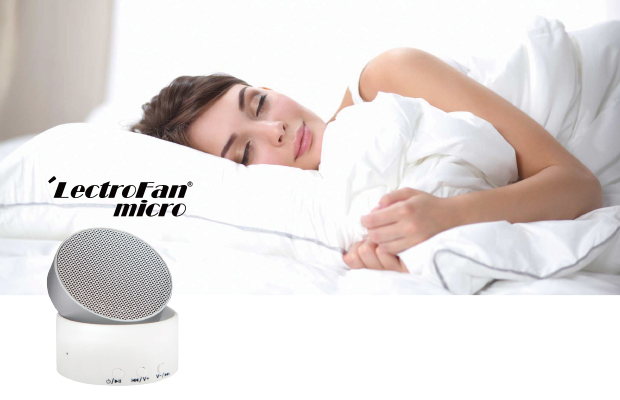 We have more detailed product information on our website. Please have a look.